Her adopted brothers are speaking out about the many layers of lies that Rachel Dolezal applied in order to pass as ‘black.’ Their interview with ABC News suggests that the change was intentional and carefully thought out. But, the real question of why she made this choice still remains unanswered. Her parents have confirmed that they are her birth parents and they too don’t understand why she decided to change and self- identify as “black.” Both her adopted brothers and her real parents say that the change happened gradually. So, then what do we say about whiteness? Does Ms. Dolezal’s choice suggest that there are changes in the meaning of both whiteness as privilege and blackness as burden? 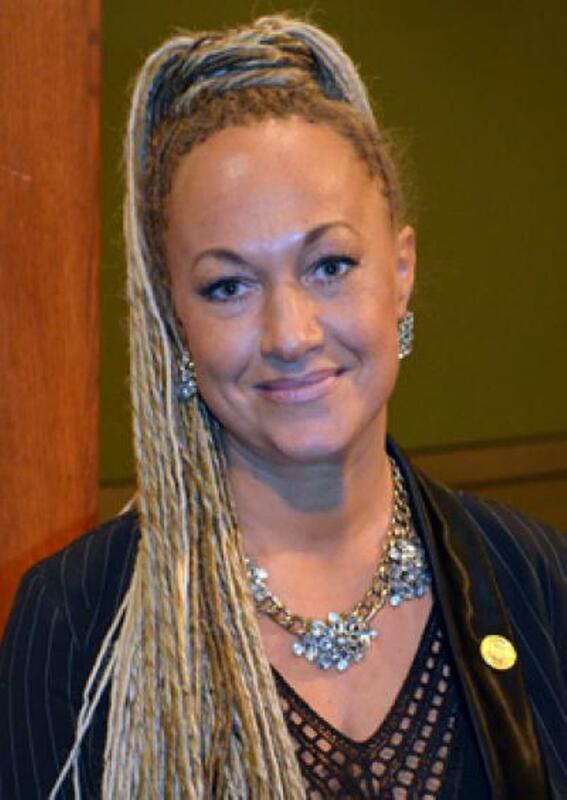 What can we say now that Ms. Dolezal has chosen to hide her whiteness?